Roy Halladay is heading to the playoffs for the first time. Halladay gave up only two hits to earn his 21st win with his fourth shutout and ninth complete game. Those are all highs in the majors this season, by the way, because Roy Halladay is a gem. Halladay deserves to start in the playoffs, and that wasn't going to happen here in Toronto. He had to go to get that chance. He deserves that chance. It goes without saying that I'm a Phillies fan the rest of the way. Go Phillies Go! Roy Halladay announced his retirement today, but not as a Blue Jay. He retires as a member of the Philadelphia Phillies. I realize he signed a one-day free-agent contract with the Toronto Blue Jays before announcing his retirement, but that's just pr spin. The fact of the matter is we traded him to the Phillies back in 2009 and that's where he played his final game. Roy Halladay is not only the greatest starting pitcher in Blue Jays history, he is also the classiest man to ever don the uniform. We were lucky to have him and he deserves to have his name on the Level of Excellence as soon as is logistically possible. What an unbelievably inspiring career. Thanks, Roy, even though you did not retire as a Blue Jay. I haven't written much lately about my Toronto Blue Jays. 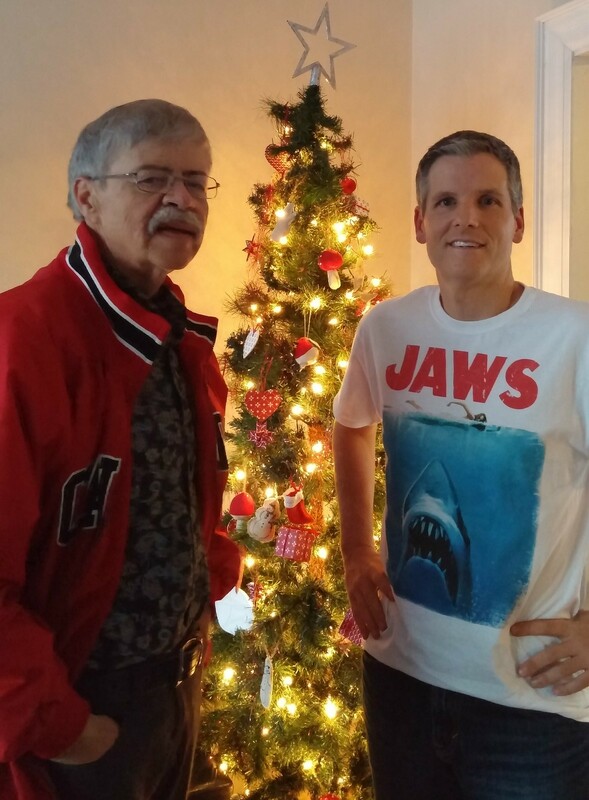 I haven't been sharing vintage Blue Jays songs or memories from the Drive of '85. I've been quiet, because I'm thoroughly disappointed. You may recall that awesome start the Jays got off to, and now I'm ready to call it. The Jays won't be playing meaningful baseball in September, for the 15th year in a row. I feel teased. One thing we still have going for us is the presence of Roy Halladay, the best pitcher in the game. Halladay isn't just the best pitcher in the game, he's a throwback to a time when starters demanded the ball in the ninth inning. He never complains, he just goes about his business. When he's on the mound, you know there's a chance for a 2 hour game. He's efficient, he's effective and he's ours. Speaking of Halladay, something we should do more often, he'll be starting his first All-Star game this week. He's only the third Jay to have that honour bestowed upon him, joining Dave Stieb and David Wells. It's about time. Last September, I called Dave Stieb the greatest starting pitcher in Toronto Blue Jays history. Then, in early June, I wrote the gap was closing. Today, after much deliberation, it's my great privilege to declare Roy Halladay the greatest starting pitcher in Toronto Blue Jays history. On Sunday, he went the distance in a 3-1 win over the Boston Red Sox. In giving up six early hits, Halladay worked so efficiently he needed only 105 pitches to complete nine innings. He faced 33 batters but delivered just 27 balls, finding trouble only in the first when Dustin Pedroia reached first with a single that dribbled off Halladay's leg, then scored on a Kevin Youkilis double. He's now 11-3 with a 2.73 ERA this season. He's also the greatest of all time. Roy "Doc" Halladay allowed only four hits over eight innings last night and earned his 13th win of the season. He's already pitched seven complete games in an era when that just doesn't happen. The man has been here for ten years and I once saw him pitch a no-hitter for 8 2/3 innings. Roy Halladay is the Blue Jays. He's the heart and soul of this team, consistently awesome. 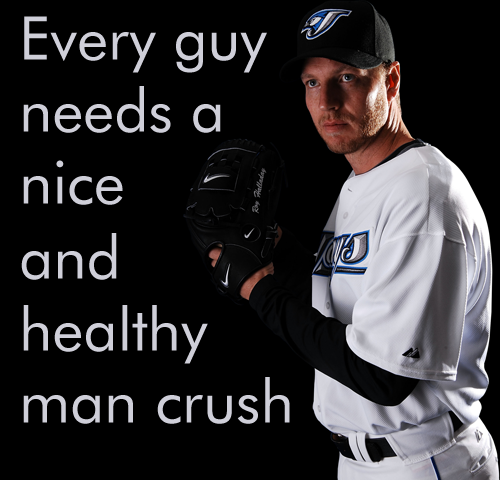 I heart Roy Halladay and I don't care who knows it. Here's the stub from the near no-hitter. I'm crazy busy with a couple of web projects, but I wanted to throw down my little observation about our Toronto Blue Jays and complete games by starting pitchers. Roy Halladay won his 20th game of the season yesterday, and it was his 9th complete game. That's pretty amazing for this day and age. Halladay will finish the season as the league leader in that department. If you look back over the past 12 season, the Jays have pretty much dominated the AL in this department. The Jays have dealt third baseman Scott Rolen to the Cincinnati Reds for third baseman Edwin Encarnacion and minor league infielder Yonder Alonso pitchers Josh Roenicke and Zach Stewart. Rolen is hitting .320 in 373 plate appearances with eight home runs and 43 runs batted in. 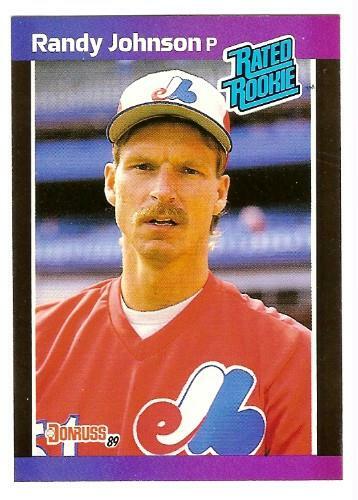 He was also my second favourite active Jay, next to Roy Halladay. 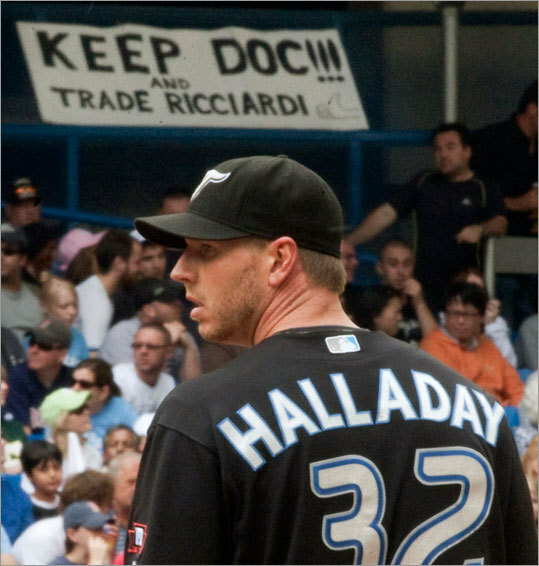 Speaking of Halladay, he's still a Blue Jay. After talks with the Boston Red Sox, Los Angeles Angels, Los Angeles Dodgers, Tampa Bay Rays, Texas Rangers and New York Yankees, Ricciardi did the right thing and kept his ace in fold. I know there are folks out there who are ticked Halladay is still here, assuming he's as good as gone when he becomes a free agent, but those folks have no soul. There's a problem when it's Roy and four guys you don't know. The bubble is always at risk of bursting. Following a three game sweep by the Red Sox in Boston, reinforcements are here from Cybertron. Brett Cecil and Bobby Ray were sent down to Las Vegas (I'll never get used to saying that) to make room for Casey Janssen and Ricky Romero. Janssen posted a combined ERA of 0.76 in five starts between Class A Dunedin and Double-A New Hampshire and Romero was off to a 2-0 start, with a 1.71 ERA, before getting hurt. Doc has a couple of new interns. Speaking of Roy Halladay, he gets the start tonight in Atlanta. He's 4-0 with a 1.86 ERA in four starts on the road this year. We'll call this Guaranteed Win Night. I'll bet Halladay gets a complete game shutout while batting 1.000. On June 25, 26 and 27, the Phillies were to play here in Toronto. That would have meant the return of Roy Halladay, greatest Blue Jays starter of all-time. That would have been cool. Now the G-20 Summit has gone and screwed that all up. Security concerns, because the G-20 takes place at the Metro Toronto Convention Centre, have the series moving to Philadelphia. So no Roy this season. That blows. It's been 15 years since I followed the Jays this closely. I never stopped rooting for my team, and certainly never stopped watching the odd game, but now I'm back to boxscore scoping and game day anticipation. Not only are we leading the league, but we're doing it with Roy and four guys you don't know. That Roy is Roy Halladay, the second best starting pitcher this franchise has ever seen. You have to love Halladay who battles through and wins, even when he doesn't have his best stuff. He's everything that's right with this game, but he can't pitch every day. Your major league leading Jays have four other starters, and I'll bet you don't know any of 'em. There's David Purcey, Brian Burres, Scott Richmond, and Brian Tallet. Jays fans might know Richmond because he's Canadian and Tallet from the bullpen, but there's no denying this is a no-name foursome and Cito's making magic with very little. It's Roy and four guys you don't know. 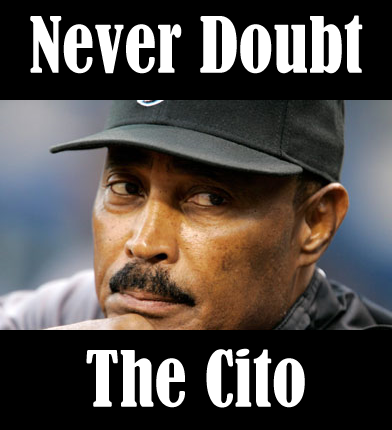 Never doubt The Cito. Roy needed to pitch in October, henceforth to be referred to as Doctober. Roy Halladay belongs on a playoff team, pitching on the biggest stage. In his playoff debut, he pitched a no-no. I don't know about you, but I was on my feet for that entire 9th inning, full of hope and pride. Only the second no-hitter in playoff history, it was thrown by my boy Roy. Well done, Roy. It couldn't have happened to a more deserving player. The Hall of Fame is now, officially, a guarantee.